Willowbrook B&B is set in the peaceful surroundings of Nenagh, County Tipperary boasting landscaped gardens and promising a relaxing stay for tourists and business travellers alike. 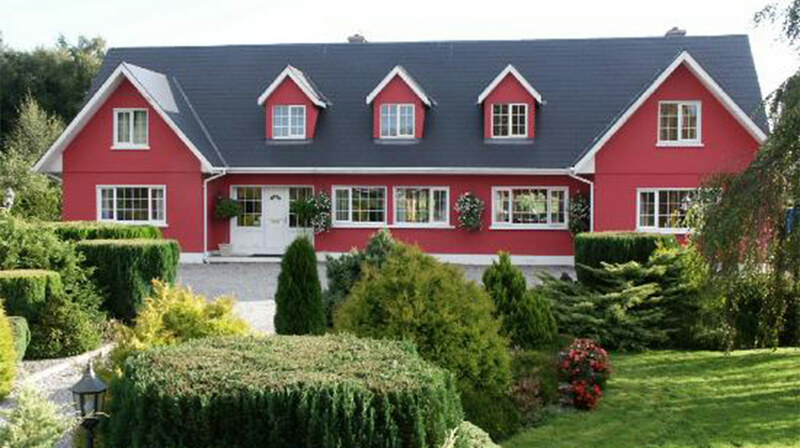 Willowbrook B&B is set in the peaceful surroundings of Nenagh, County Tipperary. The B&B boasts landscaped gardens and fully appointed rooms, ensuring a relaxing stay for tourists and business travellers. A warm Irish welcome is guaranteed, and guests can avail of private parking and a leisurely breakfast enjoying the unspoiled views of the Silvermine Mountains. Willowbrook is an ideal base for exploring the midlands and the hosts here will happily help you plan your itinerary. Nenagh is home to an array of quality pubs and restaurants, while numerous sights and activities fill the surrounding area. Highlights include the Nenagh Heritage Centre, the Nenagh Equestrian Centre, the 22 kilometre long Nenagh Cycleway and the Art and Healing Centre.